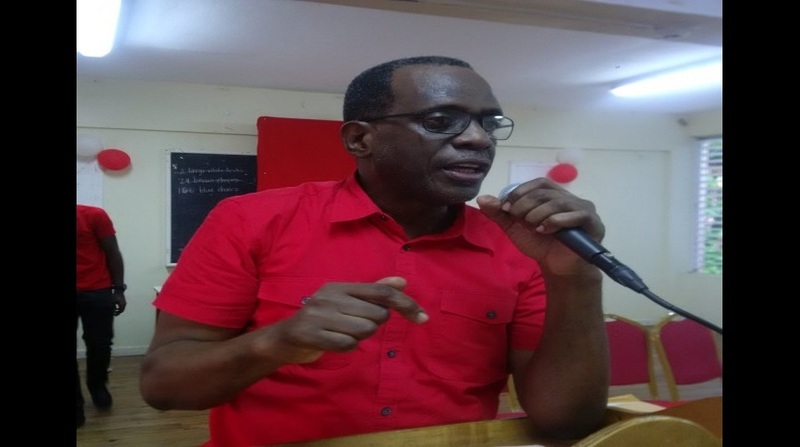 Opposition leader Philip J Pierre has warned public and civil servants to be very careful when they sign things on behalf of government because they are accounting officers. He also warned them about making statements seeking to defend government ministers irrespective of whichever political party politicians are members of. Politicians, Pierre said, come and go but public and civil servants are not like that. His warnings come amid his party’s call on Prime Minister Allen Chastanet to do something about a letter circulating on social media purportedly to be from Economic Affairs Minister Guy Joseph committing the government to repaying a loan of US$62 million at 3.59% over a 15-year period for two projects: a street lighting project and the St. Jude Hospital project. 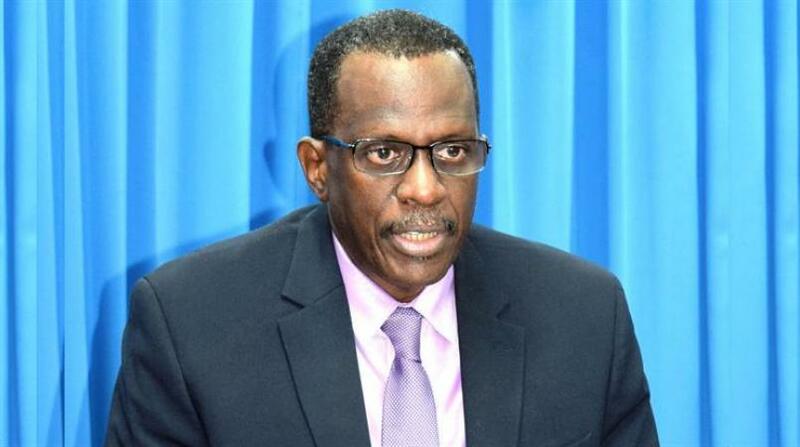 Pierre said the letter is highly irregular and presents a high risk of damaging the image of Saint Lucia as a law-abiding nation and in particular the handling of multimillion-dollar projects; Minister Guy Joseph is not the Minister of Finance and is in no position to commit the government of Saint Lucia to any financial obligations except if he has been directed by the Minister of Finance and Prime Minister to do so. Moreover, such financial obligations should have received parliamentary approval. Pierre wants to know whether the letter is authentic and called on the prime minister to state categorically that the letter did not come from his minister and if it did, then he should show that he has the guts and the commitment and the interest of good governance at heart to openly scold the Minister for Economic Affairs for that kind of action or take stronger action against him. 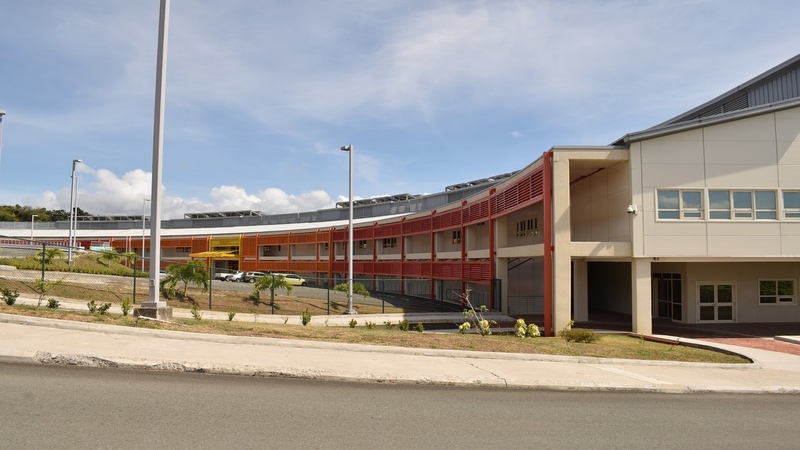 Please be informed that the Government of Saint Lucia is currently engaged in discussions with PAJOAH’s Limited and Associates about funding the Street Lighting Project and the St. Jude Hospital Project in Saint Lucia. Upon submission of Proof of Funding to execute the above - mentioned projects, the Government of Saint Lucia has agreed to enter into a contractual agreement with PAJOAH’s Limited and Associates. The Government is also committed to repaying the loan of US Sixty-Two Million Dollars (USD 62,000,000) or EC$ 167.4 million at a 3.59% interest rate over a fifteen - year (15) period once the projects are successfully completed. Please be aware that PAJOAH’s Limited and Associates are permitted to use this letter on a “To Whom it may Concern” basis for suitable financial institutions that would be able to provide the requisite financing for those prestigious projects. Joseph who a guest on the television talk show “Talk” Thursday night with journalist Rick Wayne said he cannot verify where the letter came from although it bears his signature. 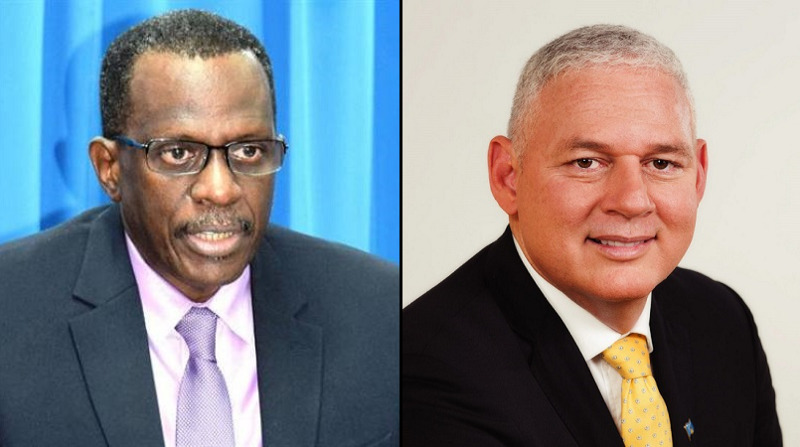 “I am not sure you will get that letter in my Ministry,” Joseph said, noting that unlike Pierre’s claims that the letter is a contract, nothing in the letter makes it a contract. “That letter cannot amount to a contract,” Joseph said.